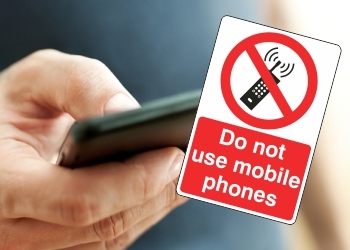 Our online collection of General Safety Signs are designed to clearly identify hazards and restrictions in your area. 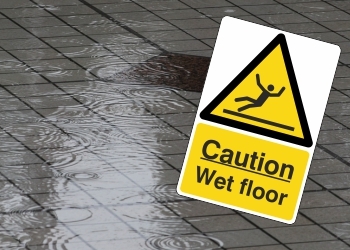 Easy to install and hardwearing, they can be placed around all workplaces or communal areas to ensure everyone is kept safe. We have a wide range of different designs and styles to choose from, guaranteeing you'll find the right sign option here today. 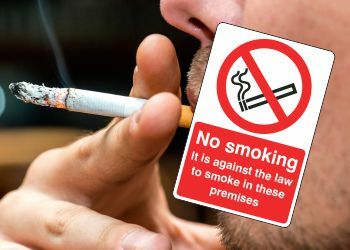 Within this range, you'll find No Smoking signs that remind individuals of the current laws. 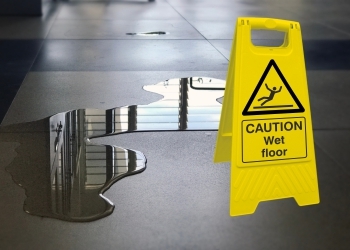 Our Warning Safety Signs provide key information about potential hazards that could lead to injury. 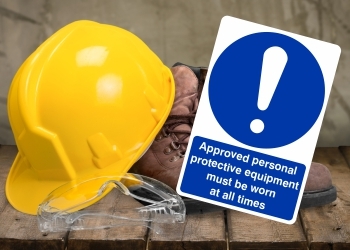 Prohibition Signs allow you to restrict activity or the use of specific tools in various areas of your workplace. 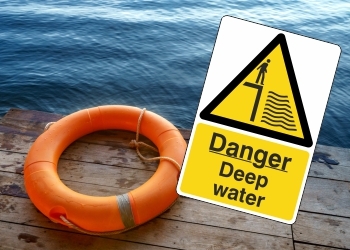 And, we have Water Safety signs to keep everyone safe around large bodies of water - both for recreational and personal use. 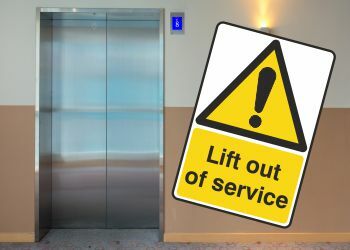 You will also discover Lift Warning Signs, Floor Stands and Mandatory Safety Signs to keep your workplace legally compliant at all times. As with every sign in our range, all of the designs you find here are available in either rigid plastic or self-adhesive vinyl. Rounded corners minimise the risk of injury during installation and we ensure they are designed to conform with EN ISO 7010:2012. Being highly visible and clearly understandable is the main aim of each sign and we achieve this by using universally recognised images and colours. Our competitive pricing structure is another reason why Lasting Impressions is one of the market leaders in professional signage. We offer FREE next day delivery on all stock orders over £25.00 (excluding VAT) when placed before 3.30pm. If you're looking for something more personalised such as a custom requirement, contact us today and speak to a member of our friendly sales team.